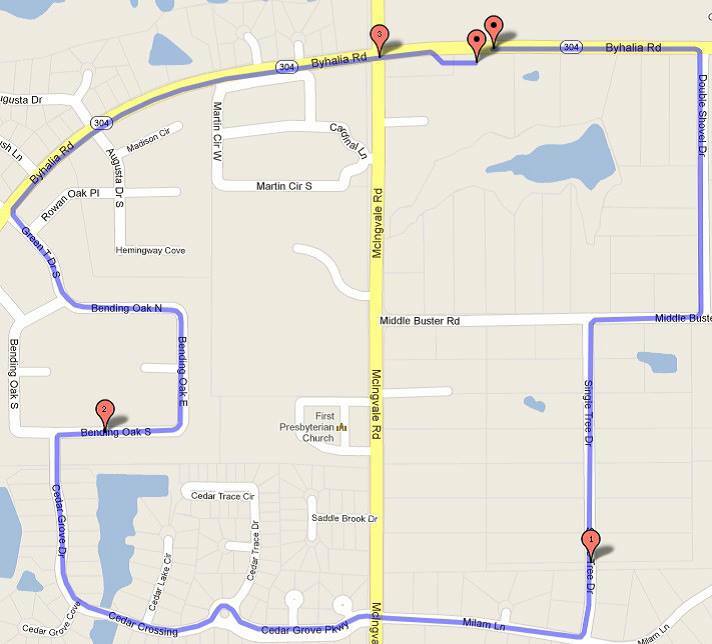 Hernando Tiger Band Boosters are hosting the 4th Annual Tiger Band on the Run 5k. Run, Walk, Jog, push a stroller, walk a dog whatever you do, come on out for a great time and support the 3 time MHSAA State Champions and Bandmasters Association 2018 Champions! Our goal this year is to replace very old & add Tubas and Baritones to our growing program! *$25 pre-registration fee includes a long sleeve t-shirt and a great time! Register online or mail in by February 22nd for a race shirt guarantee. *$20 Lazy Tiger registration includes Race Shirt, also deadline February 22nd. *100% goes to support the Hernando High School Tiger Band through the band boosters. *For the elite racers, this will be timed and there will be trophies for the 3 top male and 3 top female winners, in addition to medals for top 3 male and female in different age group categories. *Hernando Band Boosters are a 501(c)(3) charitable organization. All donations are tax deductible. $150 gets you 1 complimentary race entry with shirt, Printed name on bottom of back of the shirt and 1 Ad post. $250 gets you 1 complimentary race entry with shirt, small logo on the back of the shirt and 2 Ad posts. $500 gets you 2 complimentary race entries with shirts, a medium logo on the back of the shirt, and 3 Ad spots. Rain or shine, no rain date. 2018 Championship winning show "Fleeting Bloom"